No more hanging down wires in the RACK cabinet. 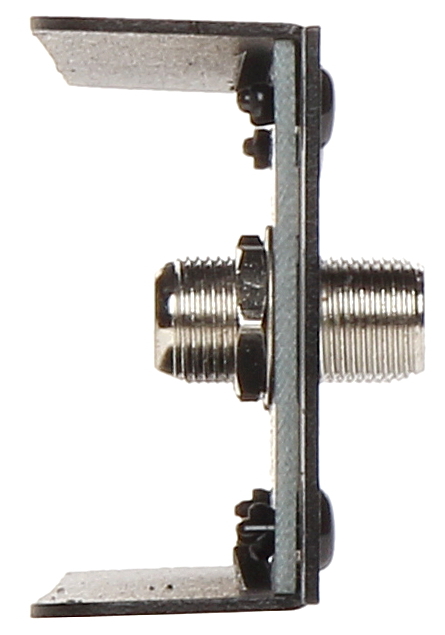 The G-20F/R19 provides a convenient and reliable connection of the TV SAT coaxial cables. Whole for mounting in a RACK cabinet.